Sunscreen protects your skin, but if you don’t pay attention it may fatally hurt your clothes. We often do not realize but sunscreen stains is summer clothes biggest enemy. It’s time to change that! Take sometime to listen to your clothes and this summer help them survive sunscreen stains. Watch the video and join NIVEA SUN noble cause! Every time you take off your t-shirt after applying sunscreen on the face, you put it at risk! The happier the person the clumsiest the move! The narrower the neck the worse the case! Sunscreen stains are great stalkers! Be ware! Life can be tricky at the beach! Like for example when you try to apply sunscreen to every single inch of your skin without touching your swimwear! A tough one but now you’ve got an ally! Kids playing with sunscreen = beachwear nightmare! But who can blame kids? Now it’s time to teach them how to protect their skin and respect clothes lives, both at the same time. 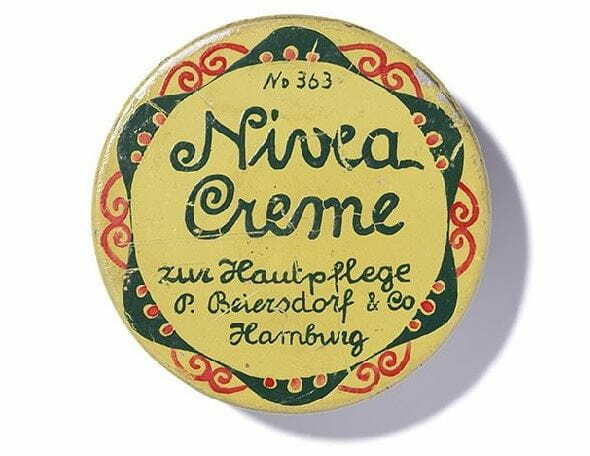 Reliable skin protection for the whole family, always was and always will be NIVEA SUN first priority! 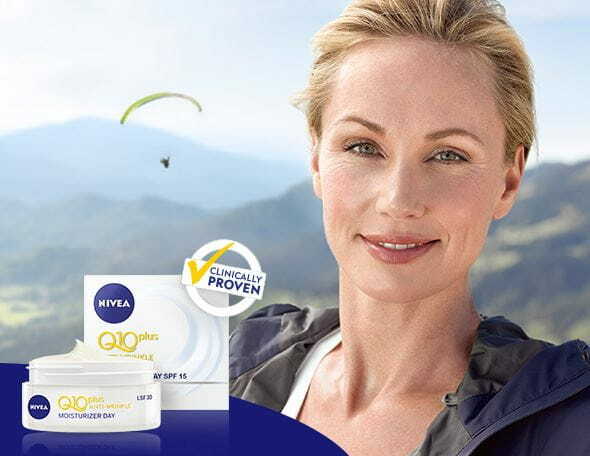 The new generation of NIVEA SUN with clothing protection protects your skin from the sun and now protects your clothes from sunscreen stains by washing out more easily!